Systematic review evidence indicates muscle fatigue can impair balance and functional task performance in older people. However, it is not known whether fatigue, induced by regular daily life activities, may similarly impair balance and gait and increase the risk of falling in older people. 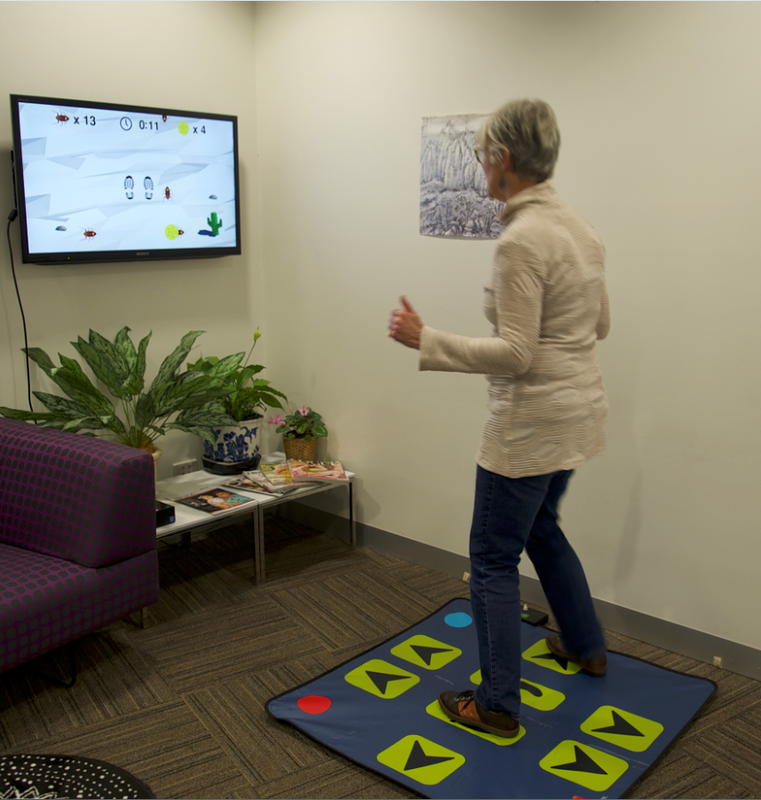 This study will determine whether a busy day of physical activity (‘real world’ fatigue) impacts balance and mobility measures in older people. The sample will comprise 50 participants aged 70+ years who will be asked to attend a balance laboratory before and after a planned busy and planned restful day, presented in random order, one week apart. For the busy day, participants will schedule several daily activities (based on the busiest days they have) into the one day. On the other day, participants will be asked to schedule few activities. Participants will be asked to wear an activity monitor on both restful and busy days to quantify the amount of time sitting, standing and moving. Outcome measure will include self-reported Fatigue and tests of thinking, strength, speed and balance. By specifically investigating everyday fatigue, this study will advance our knowledge from what is known from laboratory studies using “artificial” fatiguing protocols to document the effects of real world fatigue on balance, gait and cognition. It will determine the importance of fatigue as a fall risk factor in older people, and provide significant information with respect to the value of mitigating fatigue as a fall prevention strategy. Gait dysfunction in Mulitple Sclerosis is an important risk factor for falls. Although there is detailed biomechanical evidence of impaired gait patterns in people with Multiple Sclerosis, there is a paucity of objective empirical data relating specific lower limb muscle strength deficits and gait impairments. Most studies to date have used manual muscle testing to investigate lower limb muscle strength and/or have only focused on knee flexors and extensors. In this study, we aim to identify weak lower limb muscles contributing to gait impairment in Multiple Sclerosis. Our experimental protocol involves a comprehensive assessment of isometric strength in eight major lower limb muscle groups using electronic strain gauges. We then conduct a full lower-limb gait analysis using motion capture and force platforms. We will conduct statistical analyses to determine which weak muscle groups are significantly associated with markers of gait impairment in Multiple Sclerosis (eg. knee range of motion during the gait cycle). We are also planning to use electromyography on the identified deficient muscle groups in a subset of participants. Our research will identify the muscle groups contributing to poor gait, likely causing imbalance and trips in people with Multiple Sclerosis. This work is crucial for developing progressive resistance training programs that directly target weak muscle groups to improve gait in people with Multiple Sclerosis.